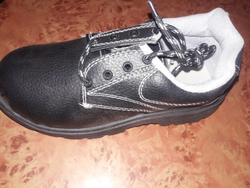 We are Mayfair Leather Exports , a renowned manufacturer of leather and safety footwear uppers ( open , strobelled and lasted) from Kanpur , India. From combat boots to industrial protective boots, our threads and zips help provide extra security and assurance against product failure in the most demanding of environments. Uviraj Global Private Limited proudly introduces the range of feet protection. This includes basic industrial shoes and boots ideal for industries like construction, oil and gas, mining, telecom and so on. 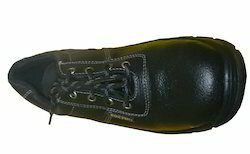 The safety footwear is characterized by high quality and low prices.